Check your avocados! A voluntary recall has been issued for Henry Avocado products sold in California, Arizona, Florida, New Hampshire, North Carolina and Wisconsin due to possible listeria contamination. 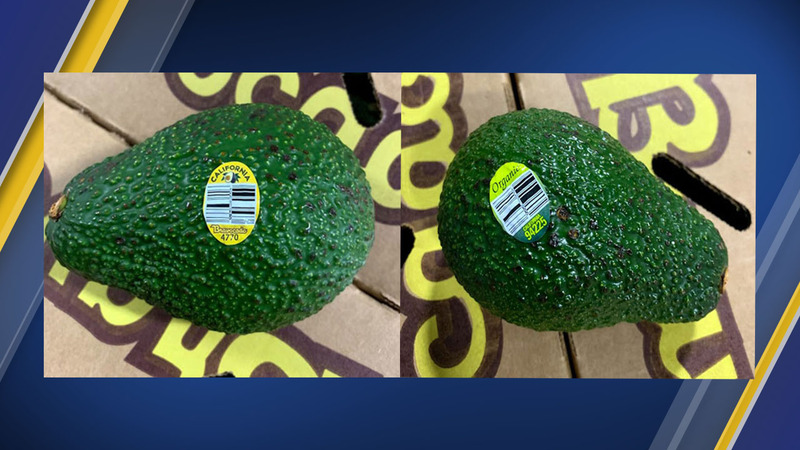 "We are voluntarily recalling our products and taking every action possible to ensure the safety of consumers who eat our avocados," said Phil Henry, president of Henry Avocado.